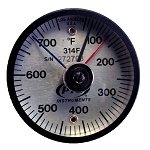 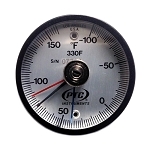 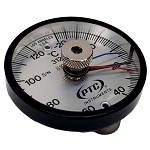 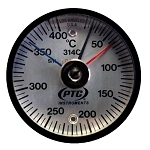 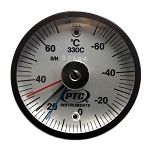 These thermometers have been designed to provide the user an easy way to obtain maximum and minimum temperatures for a given cycle. 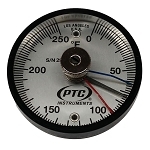 The hands are easily reset before each temperature cycle by using the reset knob and magnetic wand (Part No. 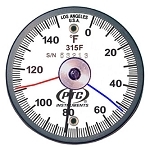 314.5MM included). 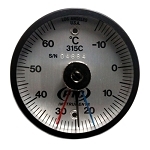 Please select temperature range below.